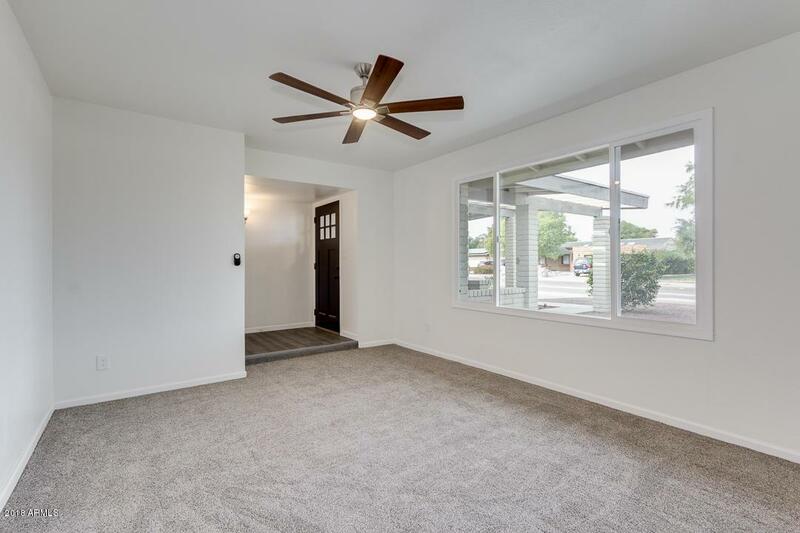 3 Bedrooms, 2 Baths, Move in Ready, North Phoenix, Large Backyard, Paradise Valley School District, No HOA. Kitchen/Family Room Open Floorplan, Living Room/ Flex Space. New Flooring, New Paint, New Ceiling Fans and Light Fixtures. 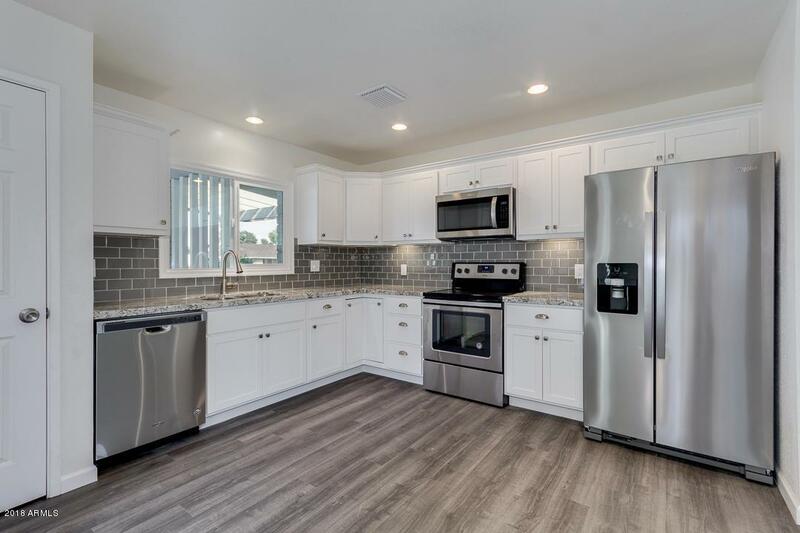 Kitchen has Stunning New White Cabinets, Upgraded Granite Countertops, Tile Backsplash and all New Stainless Steel Appliances Including Refrigerator. Master and Main Bathrooms are Updated. New Roof (2018), New Windows (2018), Newer HVAC Unit, Gas Heat. 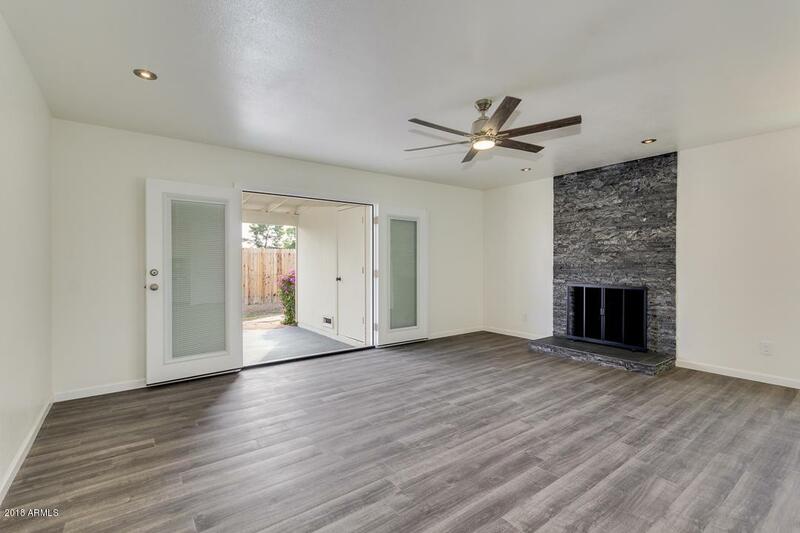 New French Doors Off Family Room Open to Large Patio and Backyard. 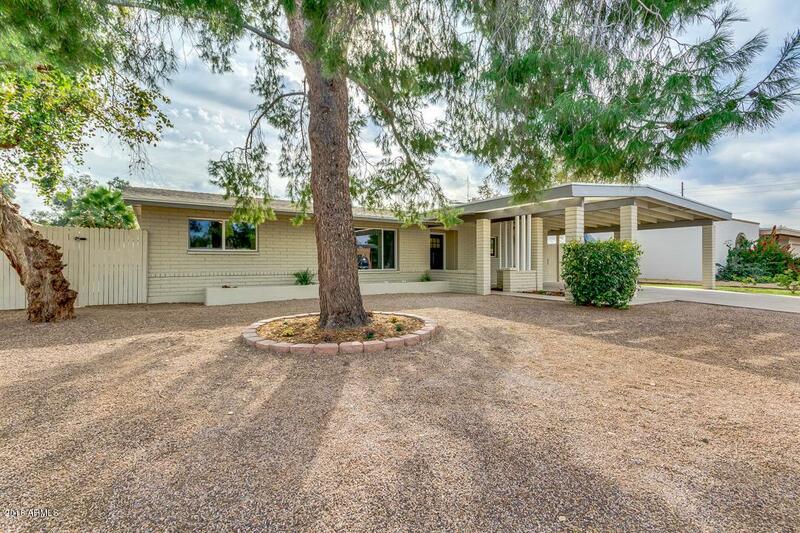 Located in Desirable North Phoenix Neighborhood, Surrounded with Mountain Views. Community Amenities Include Sport Courts and a Beautiful Lake. Close Proximity to SR 51.